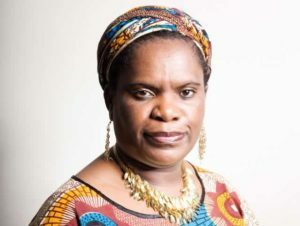 I am born victorious , not victim is a collection of powerful, satirical short story poetry by Muzvare Betty Makoni celebrating the life she lives now. She celebrates all people she meets. This is the way life should be in the global village. People living and loving. Way to go !! A girls empowerment and leadership manual is coming out after ten years hard work.It is comprehensive in terms of holistic empowerment package for girls. Kwete Bodo, Never again is Shona poetic short story verses is a new genre to come out soonest. It has all social issues happening to people. Minor issues that cause big harm.Watch this space. Hehede be ready to crack your ribs !!!! !